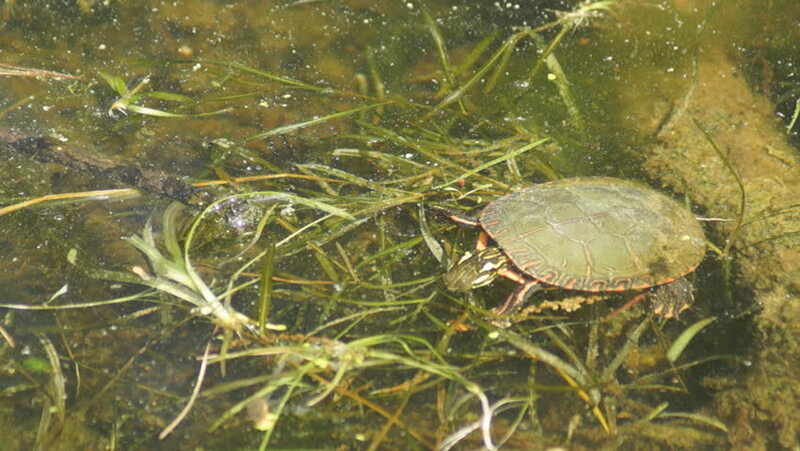 A painted turtle (Chrysemys picta) attacks it food, while feeding in a pond with many aquatic plants. hd00:10Unripe fruit of tomatoes in the garden shakes a slight breeze. hd00:13Olives. Olive tree with fruits. Costa del Sol, Andalusia, Spain. hd00:15Slow motion view of green nature and morning shower on a clear autumn day. hd00:30A Blue Jay bird in a spruce tree looks around in curiosity and takes off in flight. Other Blue Jays fly in and out of the shot.